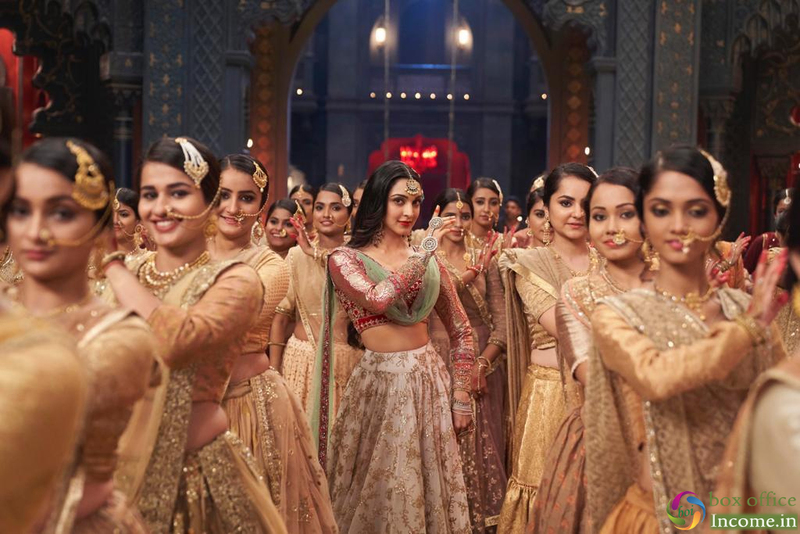 Kalank is a period film and interestingly the reference for Kiara’s look in the song was the legendary actress – Madhubala. Kiara, who is a huge Madhubala fan, thought it would be apt to seek inspiration from her favorite actress for this song. So, the versatile actress spent days and hours watching Madhubala dance videos before finally shooting for this energetic number with Varun Dhawan and choreographer Remo D’Souza. And we must say the results are simply spectacular. Kiara is not only looking drop-dead-gorgeous, but her expressions and dance moves are purely mesmerizing.